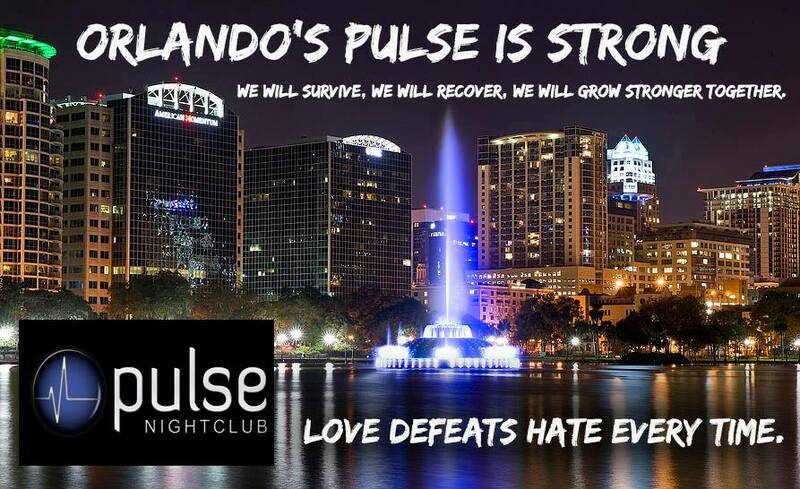 Plus, how you can help the victims of the Orlando shooting. Their on- and off-stage partnership made the song "Love Will Keep Us Together" a monster hit in the '70s, but after 40 years together, Toni Tennille is starting over. She explains why she had to walk away at 75 to save herself and to find joy again. 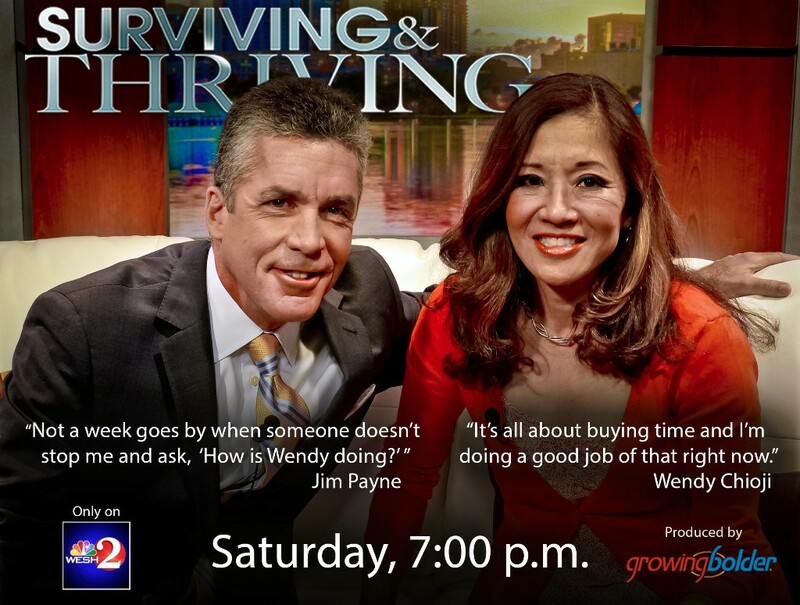 Toni's story will be featured this Saturday night in the season premiere of Surviving & Thriving, our Emmy-nominated show hosted by Wendy Chioji and WESH-TV's Jim Payne. Tune in exclusively to WESH-TV at 7 p.m. in Central Florida for an hour of hope, inspiration and possibility. For our friends out of the area, we will be posting the complete show online next week and will share it here in the Insider. 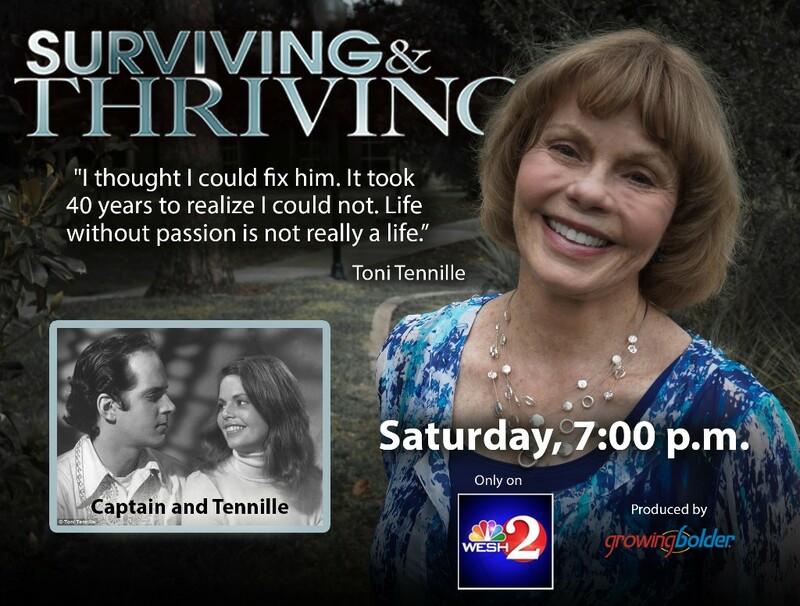 As a special sneak preview of the show, you can watch the Toni Tennille story now. 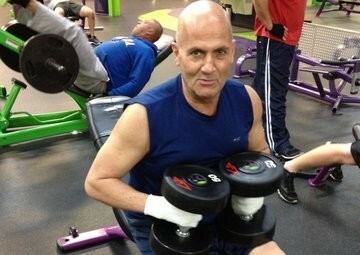 Mike Merino's battle with cancer and now, his journey into health and wellness, has inspired him to lead by example and keep Surviving & Thriving. Click here to read his story and get inspired by his passion for changing his life, one healthy decision at a time. As many know, Growing Bolder is headquartered in the Orlando area. Our hearts ache for the families and friends of those murdered in the deadliest mass shooting in U.S. history. However, in the days following this national tragedy, we've been inspired over and over again by the kindness of humanity and the response from people across the world. From all of us in the community, we thank you for the outpouring of love and compassion. If you'd like to help the victims and their families and others directly impacted by this horrific act, we encourage you to check out the OneOrlando Fund, which was launched by the city of Orlando in the days following the attack. Click here to learn more about OneOrlando and find out how it will help victims today and the entire community in the days, weeks, months and years to come. Please Help Us Spread the Word and Share Growing Bolder Today! Thanks to our Growing Bolder Partners and Sponsors! We’re proud and excited to announce the Growing Bolder Creative Aging Summit, which is a FREE, 100% online event starting Monday, June 20. From June 20-24, we’ll be sharing exclusive interviews with 20 of the world’s biggest thought leaders. Marc and Bill are hosting, along with the team at the Functional Aging Institute. You’ll hear amazing stories from skateboarding legend David Hackett, Olympian and Growing Bolder contributor Rowdy Gaines, Best of Everything After 50 author Barbara Hannah Grufferman and many more. To register and receive each day’s videos by email, head to http://growingbolder.com/agelesssummit. And spread the word! This is FREE next week but you do need to register for access. Copyright © 2016 Bolder Media Group, All rights reserved.